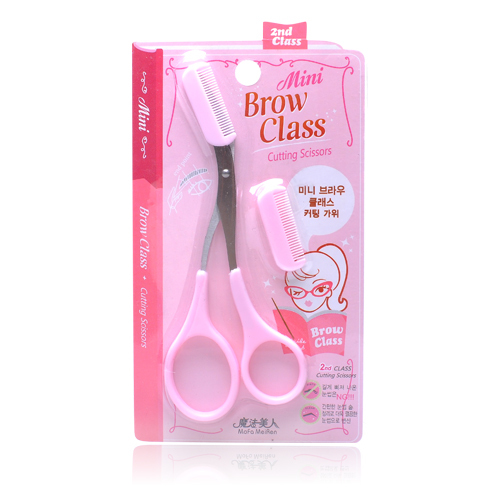 This is a easy-to-use trimming scissor attached with a removable comb component that effectively trims and grooms brows. Neatly organize eyebrow hair with brow brush. 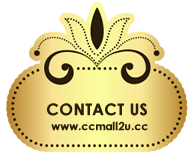 Comb upper to lower brow hair with brow brush and starting from eyebrow ends towards front of eyebrows, trim 0.2mm of stary hair that escape grasp of attached comb. 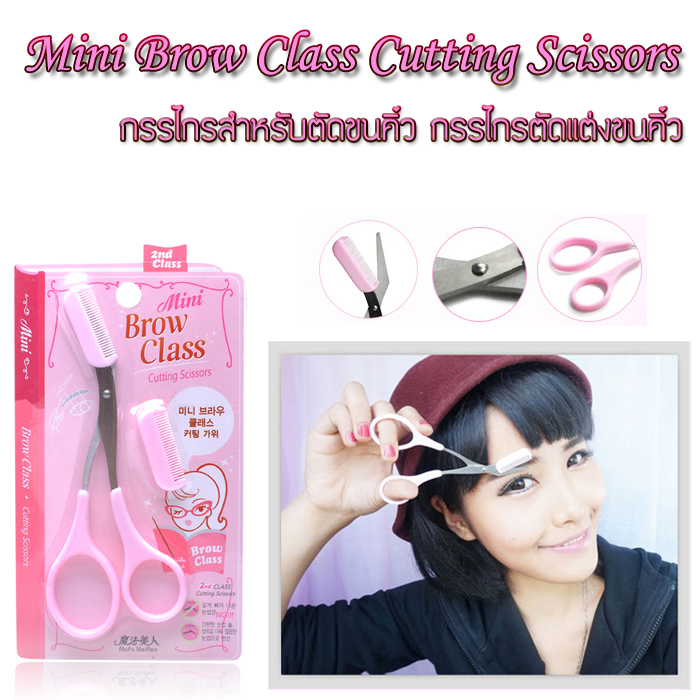 For shorter eyebrow hair, trim an additional 0.1mm starting from eyebrow ends towards front of eyebrows.